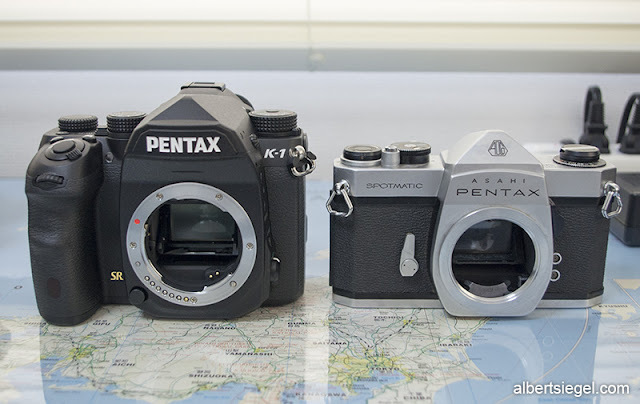 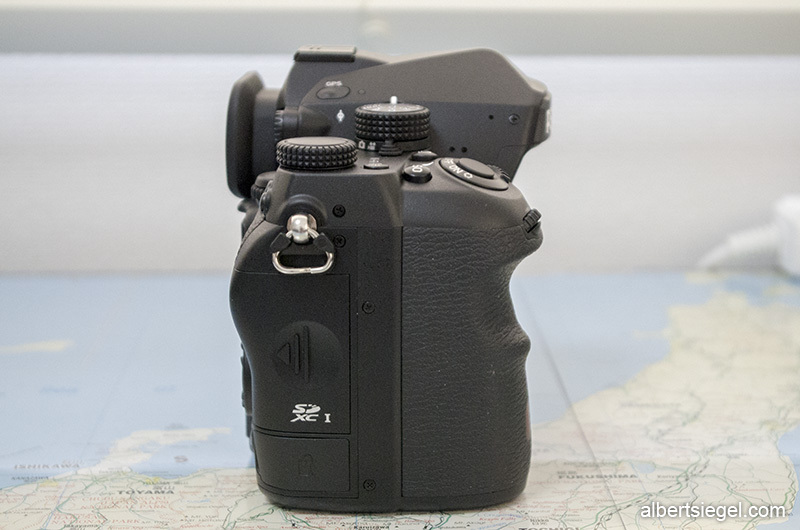 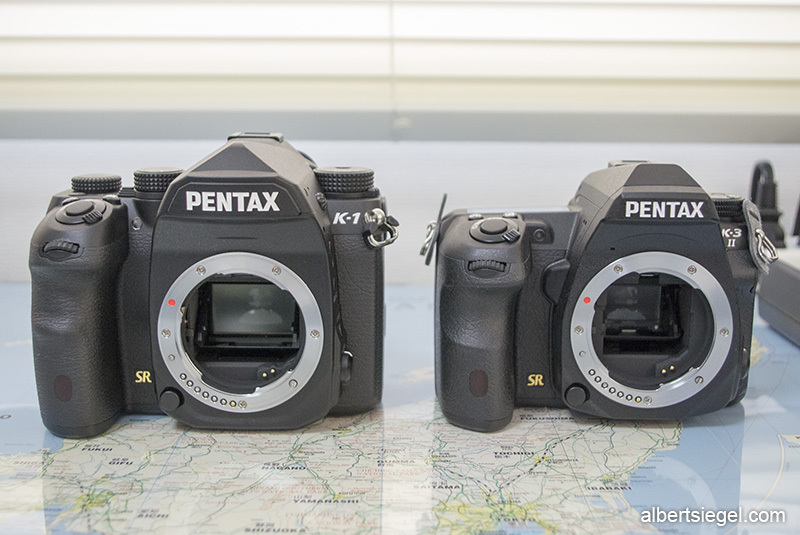 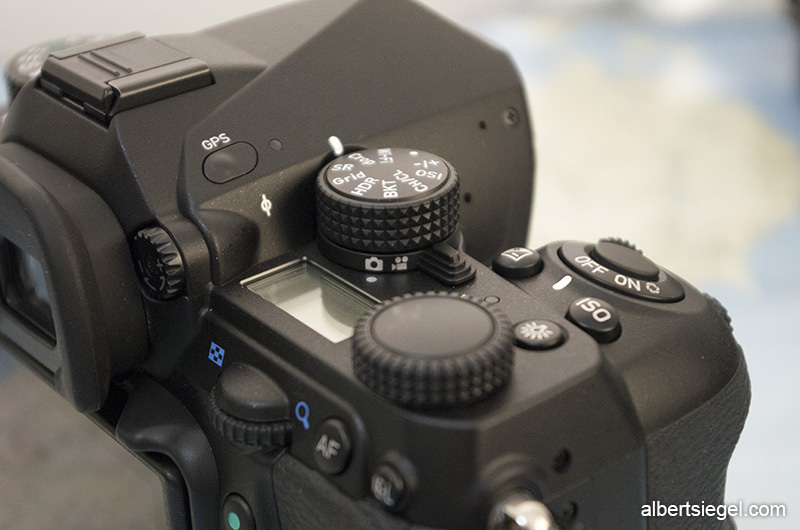 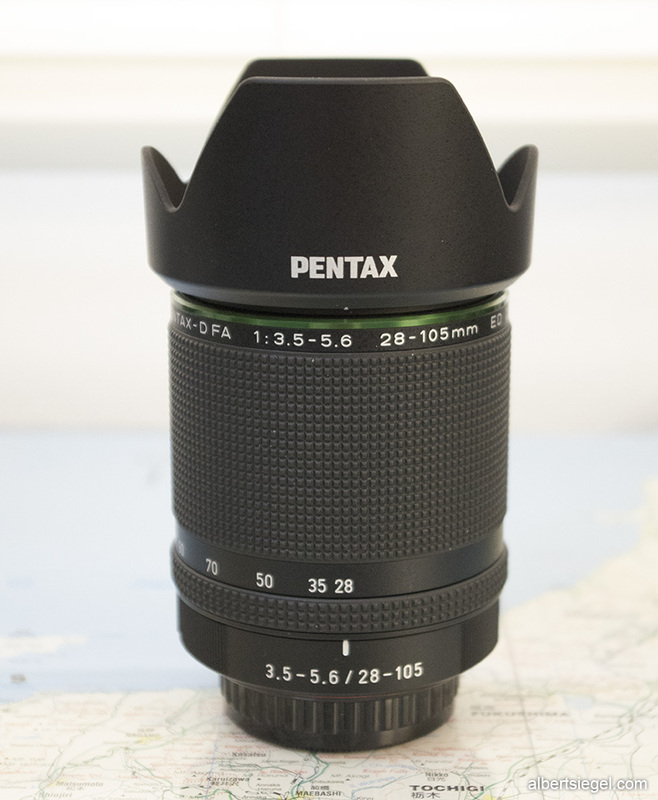 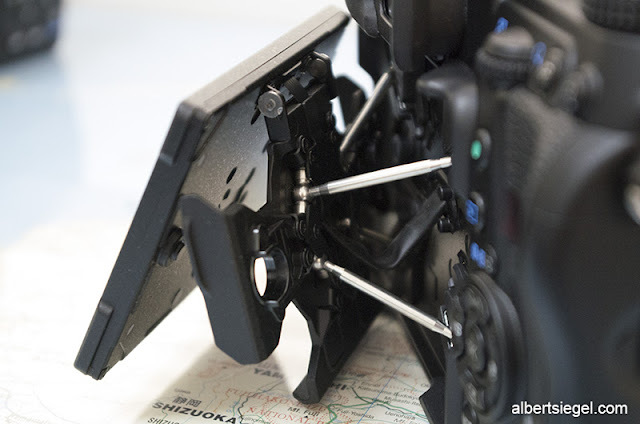 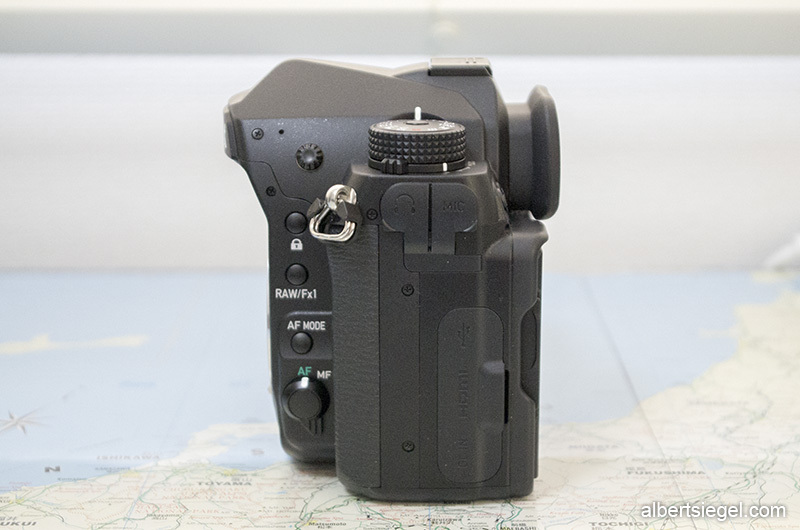 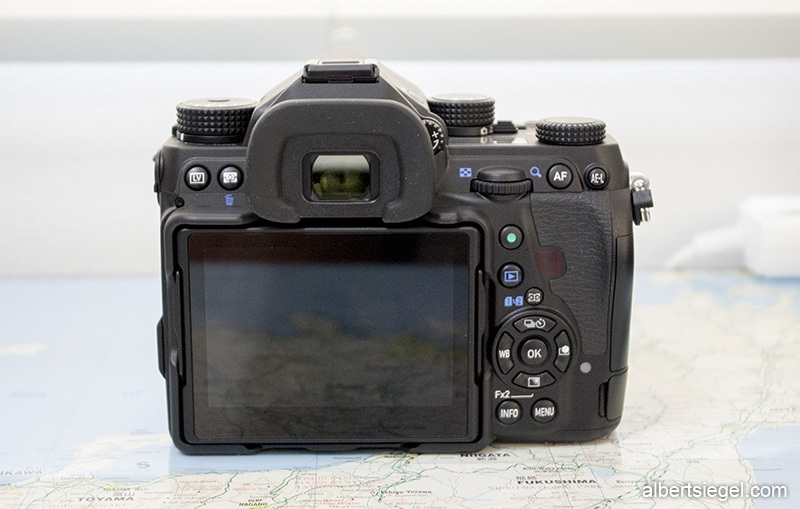 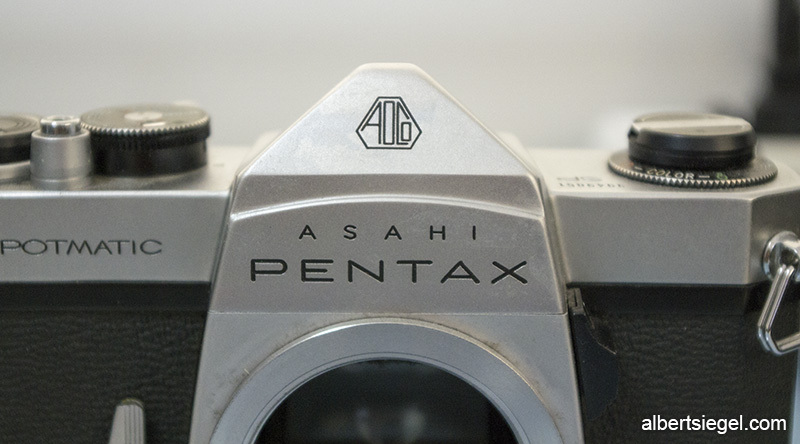 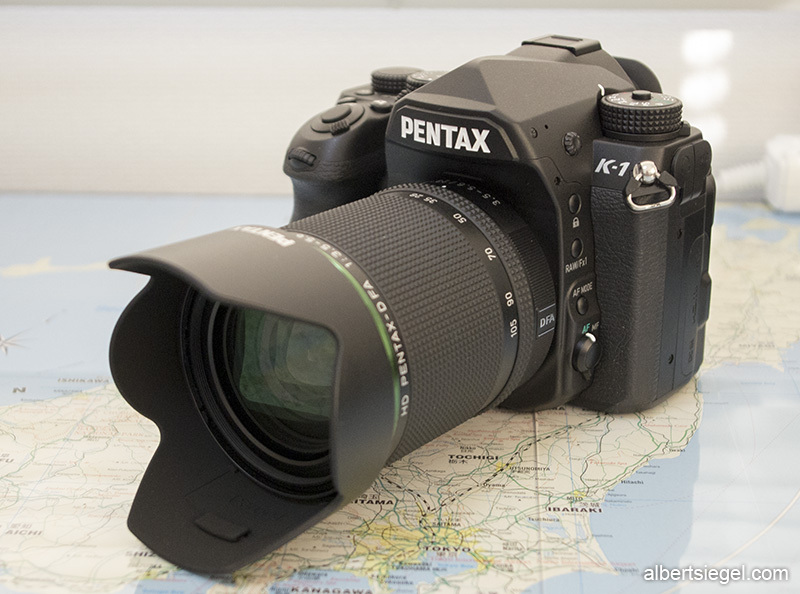 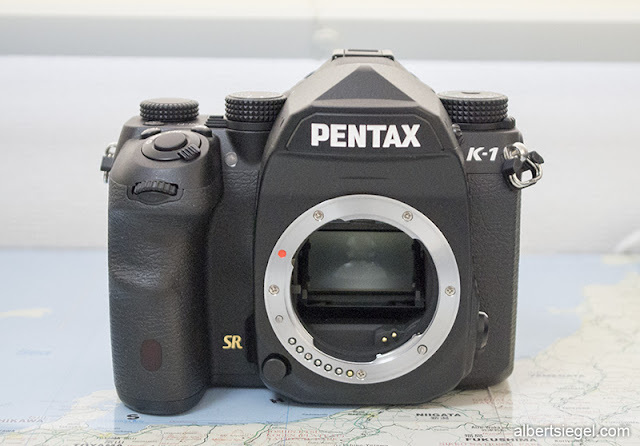 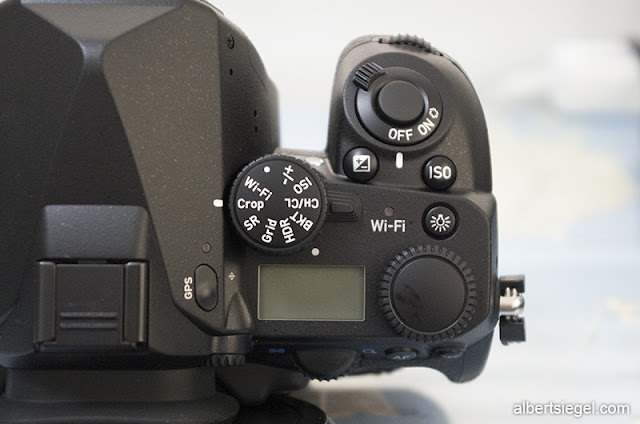 I was fortunate enough to have Richo Imaging let me try out a pre-production Pentax K-1 full-frame digital SLR. 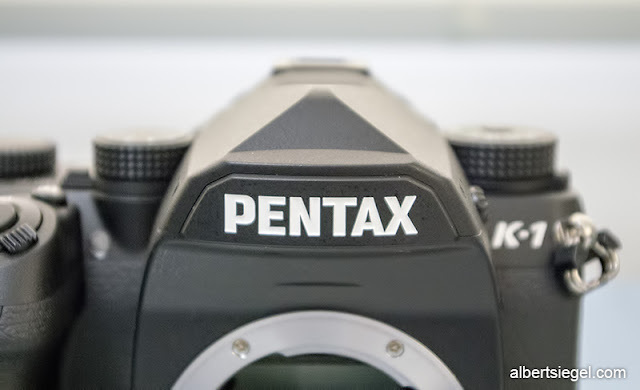 A Pentax brand 135 full-frame has been in development in one way or another since the late 90's, so after nearly two decades, this highly anticipated camera is finally just around the corner. As for the rest of this post... I'll just fill it with pictures!